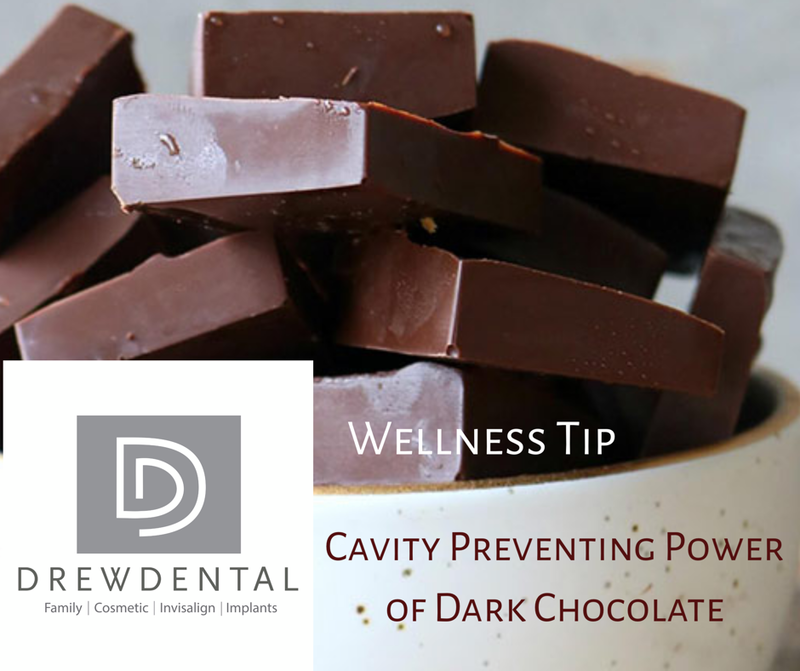 Dark chocolate can prevent cavities, reduce inflammation, slow aging, and more! Dark chocolate has the chemical, Theobromine, that strengthens your enamel and fights against cavities. 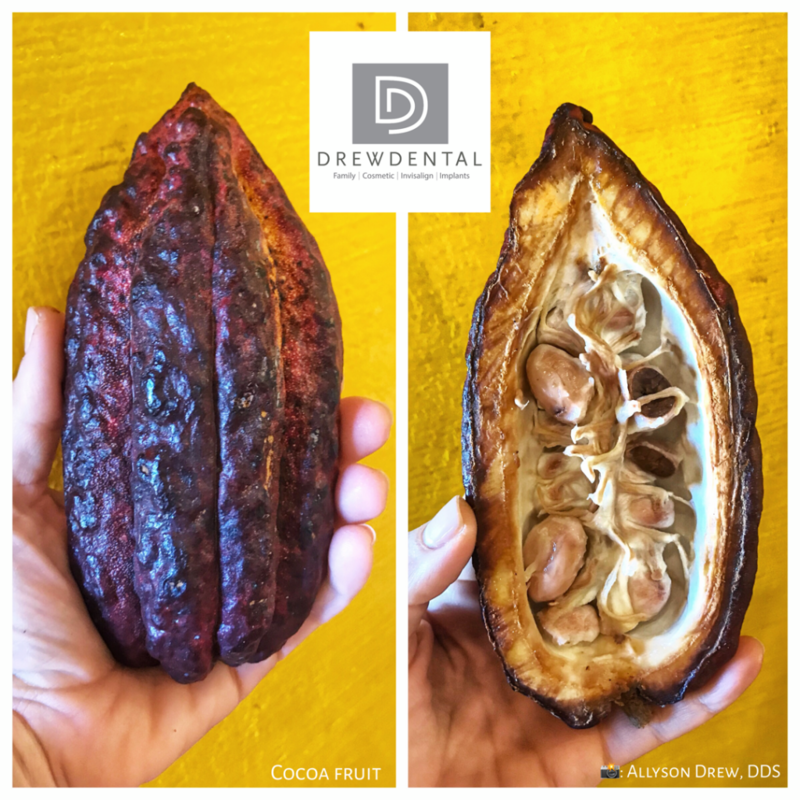 When choosing a treat, your teeth will be healthier if you have a small piece of 70% dark chocolate instead of a pretzel, a cracker, or even dried fruit. Think about what you are feeding the Cavity-causing bacteria. This bacteria eats sugar and processed carbohydrates. It does not eat fat or protein. Dark chocolate has a higher fat content and lower carbohydrate concentration relative to crackers, and sticks to your teeth less. Since Cavity-causing bacteria must process the fat in dark chocolate along with the sugar, it takes longer for it to get to the sugar. How to Choose the Best Dark Chocolate? To get the most benefits, choose a bar that contains at least a 70% cacao content. This will ensure there are minimal added sugars. Most of these studies used about one square of dark chocolate per day, or 1-2 tbsp of dark cacao. Enjoy 70% Dark Chocolate instead of a processed carbohydrate for your next treat! Your teeth will thank you. Is Dark chocolate an Anti Inflammatory? Dark chocolate with at least 70% cocoa content has high levels of flavonoids, which are potent antioxidants and anti-inflammatory agents.